Great opportunity to own a spacious 5 bedroom, 3 bath home on desirable Lady's Island! 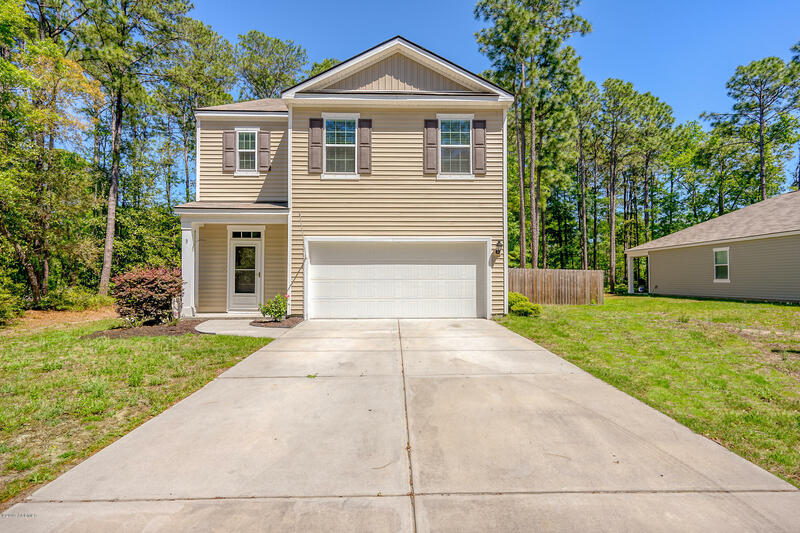 What's not to love about the 9' ceilings, open floor plan, and a large fenced in backyard. New flooring installed throughout the first floor June 2018. MORE THAN ENOUGH STORAGE! This home is surrounded by mature pine trees and has only one neighbor bordering the property. You get your privacy while only being minutes from Sams Point Rd. Small HOA with minimal annual dues. No flood insurance required. 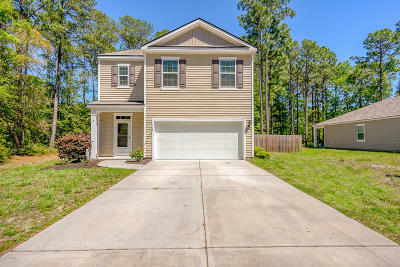 Home is located approximately 20 minutes from MCAS Beaufort and 15 minutes from Parris Island Recruit Depot. Convenient to beaches, shopping, restaurants, and entertainment as well!